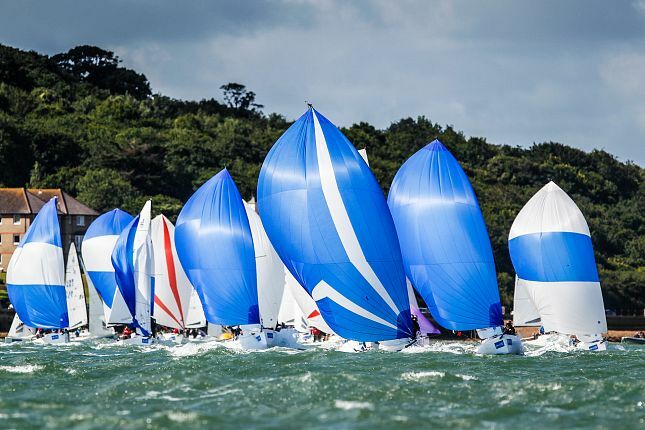 Every year the Isle of Wight hosts one of Britain’s most spectacular sporting events, Lendy Cowes Week, and it is as popular as ever creating a vibrant and unique atmosphere enjoyed by thousands. Our holiday properties were quickly filled for this years event and with reservation fees from only £40 we make booking in advance a ‘no-brainer’. With accommodation all over the Island being booked up with excited visitors, looking soak up this amazing series of eye catching events, we highly recommend you book now for 2019 to have the best choice and the best chance to enjoy this world renowned sailing regatta.